Hungary are at WCh 2019! Sweden celebrates their first ever quarter-finals! 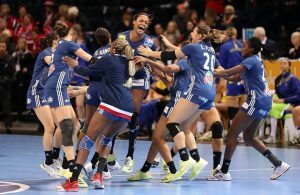 Slovenia book quarter-final in Rio! 24 HOURS IN SLOVENIA: Dragan Gajic is back! 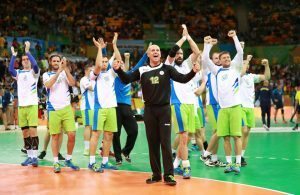 Slovenia without Dragan Gajić at Men’s EHF EURO 2016!